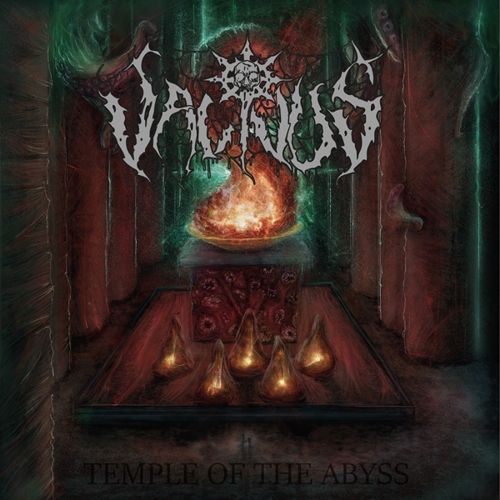 Vacivus is one of the UK’s most promising new death metal bands, following two recent EPs, Rite Of Ascension and the Nuclear Chaos 7-inch, and consistently bludgeoning the scene with their live shows. 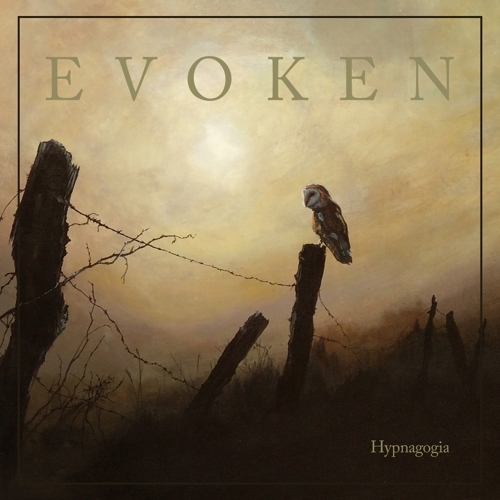 They play dark brutal metal influenced by classic old school U.S. bands, but still find their place within today’s echelon, exemplified by bands such as Dead Congregation, Blood Incantation, Grave Miasma, Cruciamentum, Phrenelith etc. The new full-length Temple Of The Abyss shows immense musical growth since the band’s initial inception in 2013. It captures the essential elements: the unrelenting brutality, a dark brooding atmosphere, infectious riffs and guitar shredding—all with a backbone laid down by a solid rhythm section, making it a death metal wonder to behold.